Thanks for taking these free PTCB practice quizzes. In a majority of the United States, to start a career as a Certified Pharmacy Technician, it's necessary to pass either the PTCB™ or ExCPT exam. 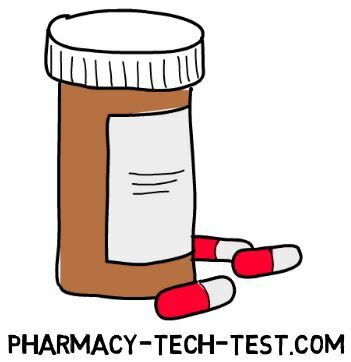 By using the free quizzes here, you can test your knowledge of everyday pharmacy tech duties and skill-set.